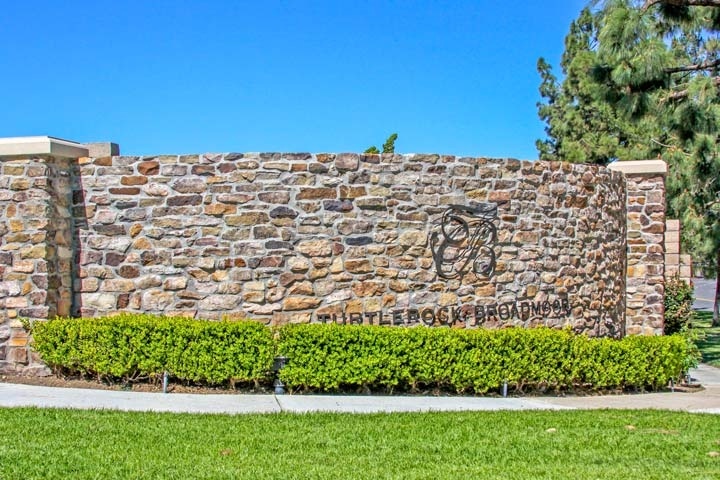 Turtle Rock Broadmoor homes are located in the Turtle Rock area of Irvine, California. Turtle Rock is a very desirable place to live in Irvine with some of the best schools located nearby. The Broadmoor community features older homes that were built in the late 1960's and early 1970's with three to six bedroom floor plans that range in size from 1,519 to 5,000 square feet of living space. There are total of two homeowners association dues required here that are paid on a monthly basis. There is no additional Mello Roos tax for these homes with children attending schools located in the premier Irvine Unified school district. Below are the current available homes for sale and for lease in the Turtle Rock Broadmoor community. Please contact us at 888-990-7111 with any questions regarding this community and any of the homes listed for sale here.